Why not give us a call or fill out the form below to find out all the details? Our team will contact you within 2 business days to confirm your personal information and your scheduling preferences. Generally, the time between our initial contact and your initial appointment is 3 business days or less, unless there is a specific time slot you need to work within. 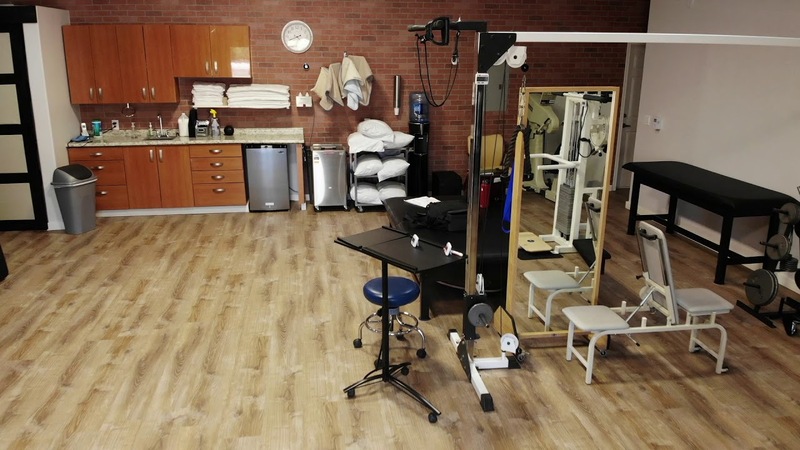 During your first appointment, we will assess your physical condition and we will begin your treatment. It's a good idea to dress comfortably for your appointments, choose loose or stretchy clothes that won't impede your movement or cause discomfort.